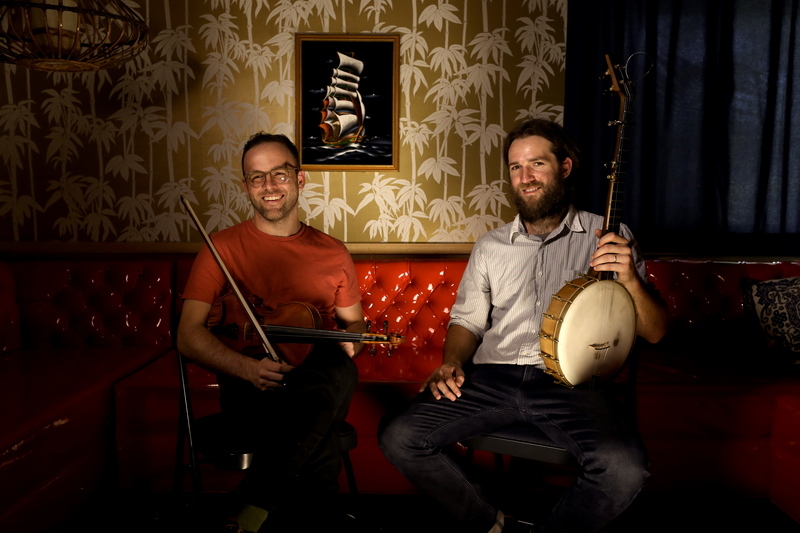 National Old-time Banjo Champions Joseph and Luke dish up driving, heartfelt Old-time music performances for contemporary audiences. Driven by fiddle, banjo, harmonica, and songs in harmony, their stage shows have won over folk bluegrass and Old-time fans across the US, England, and Canada. They can bust down on a fiddle tune, belt an old song, and move dancers. Two of the most exciting and accomplished players in the genre today, they give audiences a sense of this rich music through sound and story. After all, the duet cut their teeth in Tennessee—in the very communities that have sustained these traditions.